History runs deep in the hamlet of Brookline, located just a few miles west of Boston’s historic city center. The vibrant community is perhaps best known as the hometown of President John F. Kennedy. Today, it is a popular suburb of Boston located along MBTA’s Green Line, making it a quick train ride from Boston’s downtown and popular sites such as Fenway Park. But, there is plenty to see and do right in Brookline, including several prominent parks and Larz Anderson Park, often called “America’s Oldest Car Collection.” One of the biggest attractions in town is the John Fitzgerald Kennedy National Historic Site, which features the birthplace of the nation’s 35th president. The Brookline community has a number of apartment options for anyone looking to relocate. But for anyone looking for a more upscale choice, here are five of the best luxury apartment buildings in Brookline. 1443 Beacon St. offers a mix of one-, two- and three-bedroom luxury apartments with modern interiors and excellent views. The open, spacious units feature modern amenities, including granite countertops, maple cabinets and stainless steel appliances. Additional amenities for residents of the 115-unit community include ceramic-tiled bathrooms, master bedrooms with walk-in closets and stainless steel appliances. Apartments also have heat and central air conditioning. One-bedroom apartments start at $2,705 per month. Two-bedroom units start at $3,710 per month, while three-bedroom apartments start at $6,050 per month. The professionally managed Dexter Park complex is ideally located near the Kenmore Square and Longwood Medical area. Apartments in the 402-unit complex have been recently renovated and feature new appliances, granite countertops, hardwood floors and fully appointed kitchens. Heat and hot water are included. Additional amenities for residents include optional reserved ground parking or assigned garage parking and a 24-hour concierge desk; extra storage, a business center and valet dry cleaning are also available. Apartments start at $2,250 per month. Two-bedroom units start at $2,850 per month, while three bedroom apartments start at $4,000 per month. Longwood Towers was built as a high end private residential hotel and dates to the 1920s. Although it has been renovated multiple times over the years, the 66-unit complex maintains its historic charm. 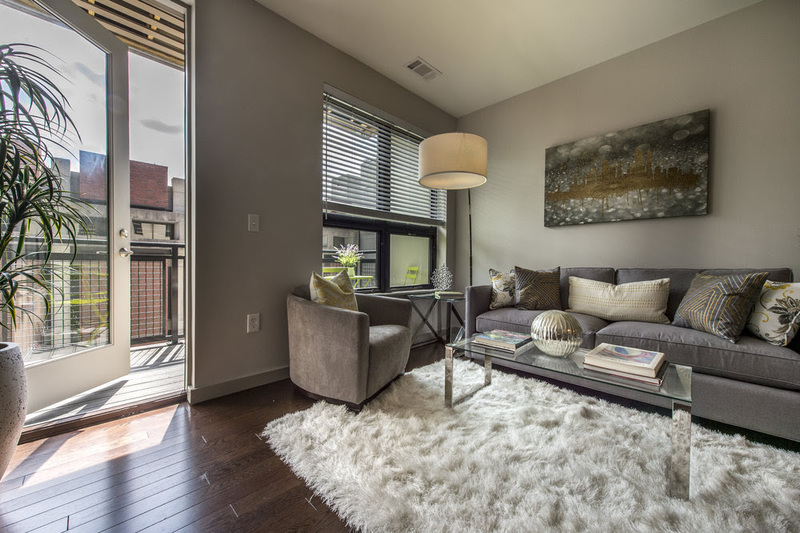 Units feature hardwood floors, keyless entry and marble baths with heated floors. 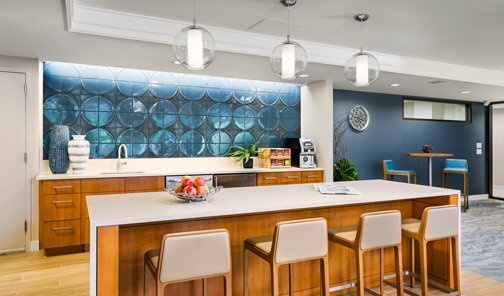 Amenities include a 24-hour concierge service, a state-of-the-art fitness center, community room with billiards table and a conference room. Valet parking and a 24-hour maintenance service are available, and the community has on-site property management. One-bedroom apartments start at $3,295 per month. Two-bedroom units start at $3,500 per month. Barclay on Beacon features sun-drenched one- and two-bedroom apartments with private balconies offering views of the nearby Boston skyline. The 111-unit complex’s offers on-site laundry facilities, package acceptance service, and garage parking that will save you time and money. The pet-friendly community features a covered parking garage, a rooftop swimming pool and central air conditioning and heating. One-bedroom apartments start at $2,450 per month. Two-bedroom apartments start at $3,235 per month. The new 45 Marion community is tailored to maximize comfort and convenience for today’s urban lifestyle. 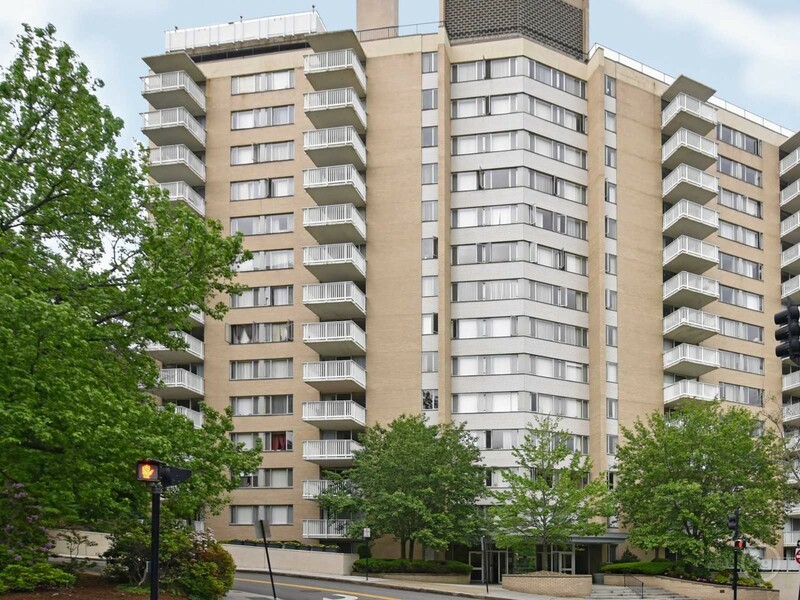 The 64-unit complex is located steps away from Coolidge Corner and its award-winning restaurants, parks and nationally-renowned schools. 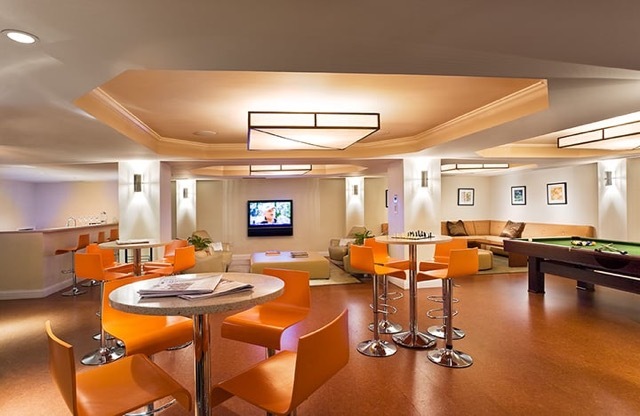 The community’s amenities include controlled access, an on-site property manager, a doorman and a concierge service. Units are cable ready and feature high-speed internet access. Studio apartments start at $2,350 per month. One-bedroom units start at $2,700 per month, while two-bedroom apartments start at $3,500 per month. These 5 buildings provide some of the best options for luxury apartments in Brookline for renters. 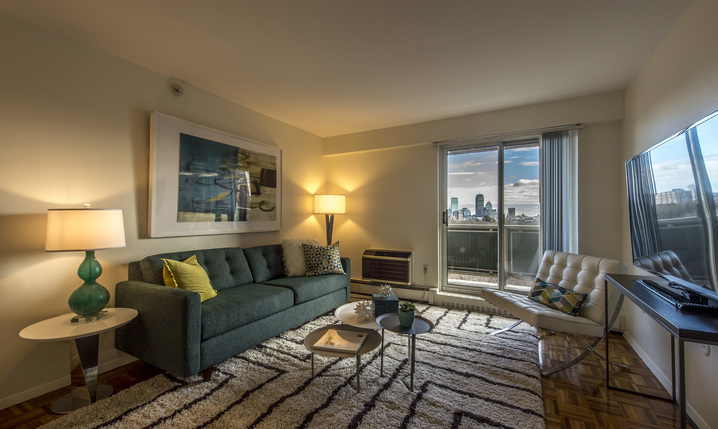 For more information on renting in one of these premier luxury buildings or to schedule a viewing, contact us today!